The Law office of Evan B. Broderick is located in Anderson, Madison County, Indiana. Aside from time spent away for his education, Evan is a lifelong resident of Madison County. He practices both Civil and Criminal Law in Madison County, Indiana. Evan has successfully represented individuals charged with any crime from minor infractions to Murder and has represented hundreds of clients in all of Madison County’s Courts. 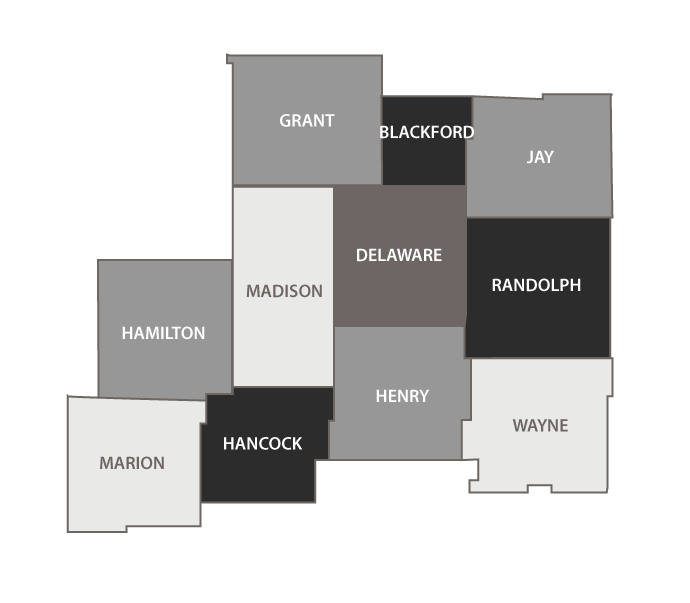 Evan handles cases in all Madison County city and town courts; including Edgewood Town Court, Anderson City Court, Pendleton Town Court and Elwood City Court, as well as the major circuit courts.